My wife and I have decided to proceed with filing for divorce. We’re not getting along, but neither of us wants to move out of the house we currently own (and live in) together. What are my options? Moving out of the family home as a result of divorce is a difficult topic for majority of those we assist. Oftentimes, people have lived in their homes for many years, if not decades, and have strong attachment leading to a reluctance to relocate. On top of that, moving is one of the most stressful events that someone can endure. When you add the stress of a divorce on top of it, chaos can ensue. But divorce and moving is something every couple has to face, so it’s best to be informed. Two common scenarios follow below. This is the ideal situation. The husband and wife talk, decide together what is in the children’s best interest (if you have children) or their own mutual interest, and go from there. 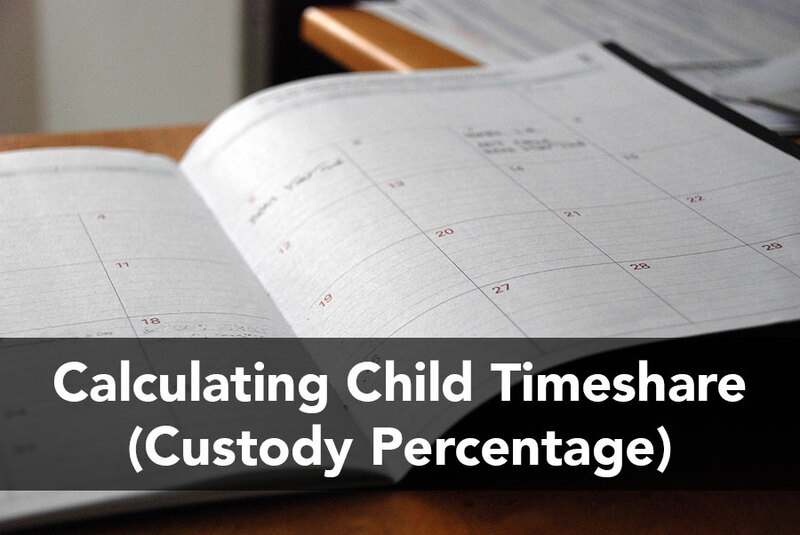 In this scenario, there should be specifics about what the person moving will take with him or her and what the custody and visitation schedule should be (again, if you have children) between the spouses. Your unique circumstances will dictate other details in your agreement. For example, it is sometimes a mistake to move out without a custody and visitation agreement in place. Additionally, moving out may provide financial advantages for one spouse and it could affect whether earnings are community or separate property. Having a written agreement and preferably by a stipulation and order (the court signing off on your agreement) avoids one spouse changing his or her mind and/or using the children as leverage in attempt to sway what was agreed upon. The second scenario is less desireable often becomes more difficult. California law has specific provisions on the subject of divorce and moving out within the context of residency exclusion orders. California states that before the court orders one spouse from the family residence, there has to be evidence of domestic violence. The purpose of the rule is to protect the victim spouse and any children. Even without children, the family court has the power to remove a spouse who has committed domestic violence. If one spouse wants to kick out the other spouse on an emergency basis, there must be strong evidence of harm to the spouse who seeks the order. This rule exists to avoid kicking a spouse out of a house unless there is actual risk of serious and immediate harm. Your choice should be informed and intelligent. If necessary, it may be best to seek the guidance of an experienced family law attorney. If your situation between you and your spouse is hostile or violent, it’s strongly recommended to speak to an attorney as soon as possible.